Which Dental Crowns are Right For Me? Zirconium or ceramic? In dental technology, there are a lot of materials used for dental crowns. They differ in relation to the quality and the price. 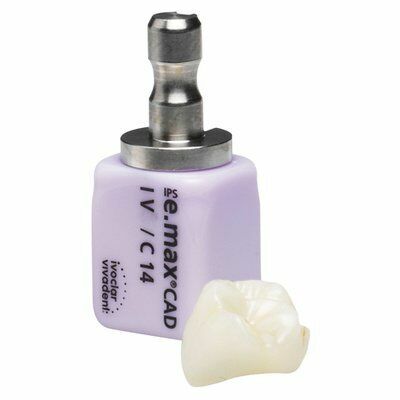 The price of a dental crown depends on longevity, flexural strength measured in MPa and esthetic of the crown material. The materials of crowns for molars and incisors may differ from each other. At Maltepe Dental Clinic we have already performed a lot of dental restorations with full-ceramic crowns and zirconium crowns. 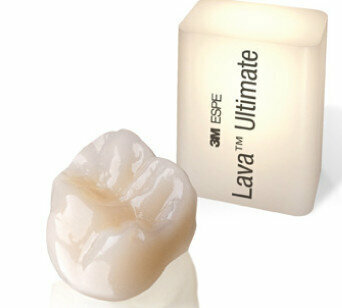 Moreover, we also offer usual ceramic crowns including standard-metal (170 € per tooth, for implants 210 €). At our clinic, laboratory full ceramic crowns are produced in 24 hours. Zirconium crowns are more complex in the manufacturing process. They can be fitted between three and four days after the measurement. It has to be said; that these crowns are not as translucent as full ceramic crowns, but the zirconium material is very stable. It is specifically used for molars and for dental bridges. Dental crowns, which are manufactured in the clinic-owned laboratory of Maltepe Dental Clinic differ especially from coloring and stability.